It is our sincere hope that this blog will be informative and useful to you as a potential and current customer. 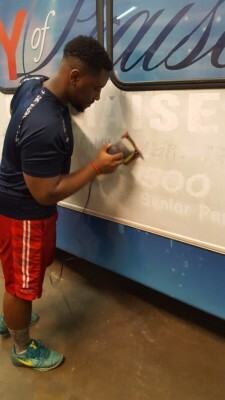 We stive to offer accurate and complete information regarding car wraps and the related benefits so that you can make the best possible choices for your company. Welcome to City Wide Wraps!